Read the 117 Articles of the Iroquois Confederacy Constitution. 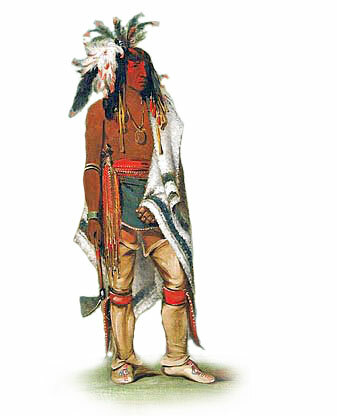 The Iroquois Confederacy was a powerful confederation of Native American Indians which was originally composed of 5 tribes consisting of the Mohawk, Oneida, Onondaga, Cayuga and Seneca people. The Great Law of Peace was the basis of the Iroquois Confederacy Constitution which was brought to the tribes by the prophet Deganawida and his spokesman, Hiawatha.